Everytime there is a new season in Fortnite, a lot of new gliders are released. Season 8 is no exception with a range of different new gliders. All new gliders from season 8 are featured here on this list, both those from the battle pass and those from the item shop. We will continously update this post throughout season 8 with all new gliders released. The Sky Serpents glider is unlocked at tier 15 of the season 8 battle pass. The Cinder glider is unlocked at tier 30 of the season 8 battle pass. The Lockstep glider is unlocked at tier 39 of the season 8 battle pass. The Booty Buoy glider is unlocked at tier 79 of the season 8 battle pass. The Sunrise glider was released on the item shop on the 8th of March 2019. It is part of the Sun Soldiers set. Sunrise is a rare glider that costs 800 V-Bucks. The Choppa glider was released on the item shop on the 10th of March 2019. 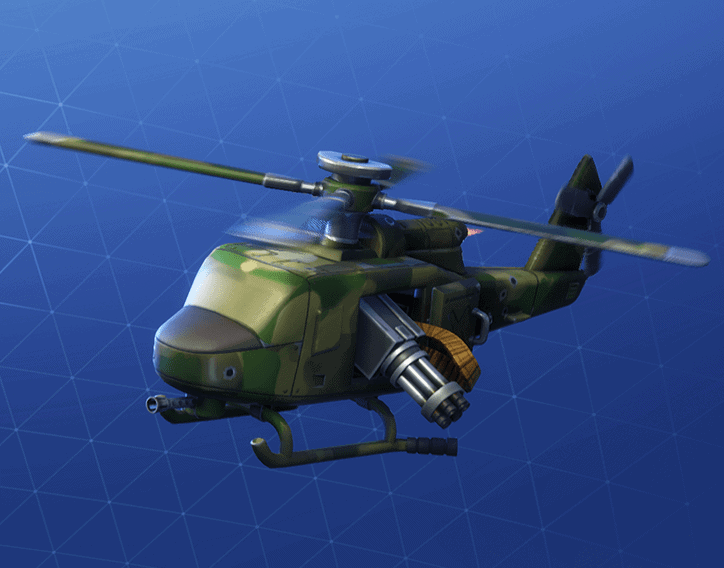 Choppa is an epic glider part of the Tropic Troopers outfit set and costs 1200 V-Bucks. 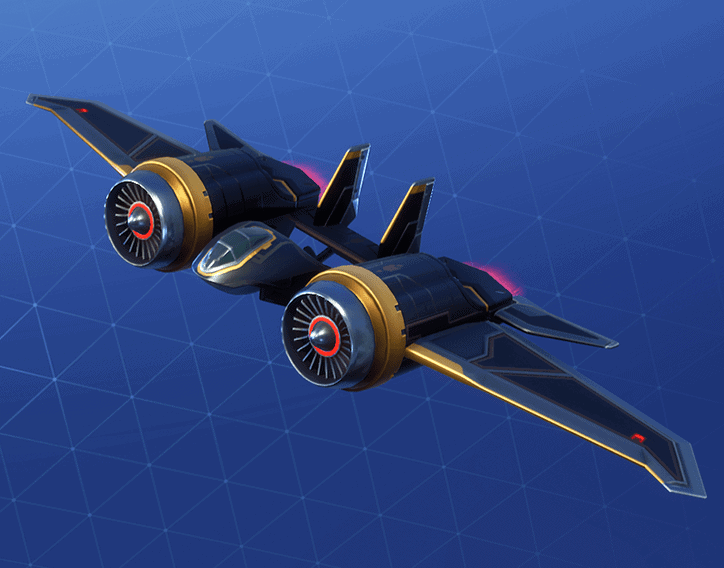 The Disruptor glider was released on the 20th of March 2019. It is part of the Third Eye set, is a rare glider, and costs 800 V-Bucks. The Fuel glider was released on the item shop on the 23rd of March 2019. Fuel is part of the mechanimal set and comes in 4 styles free of charge. It is a rare glider that costs 800 V-Bucks. The Home Run glider was released on the item shop on the 28th of March 2019. Home Run is part of the Three Strikes set, costs 500 V-Bucks, and is uncommon. Every season, you can earn yourself a free umbrella glider by getting a victory royale in either solo, duos, or squads. These gliders are not only cool, but show that you have gotten a victory royale and will never be available again after the given season ends. In season 8, the victory umbrella is a palm leaf in the theme of Jungles and Pirates.